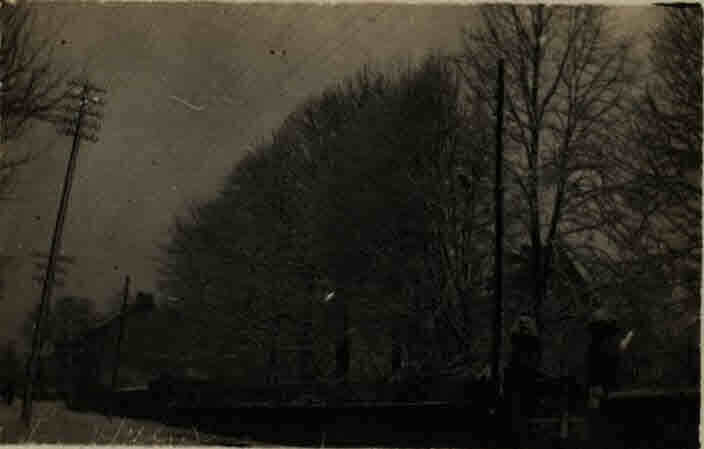 These pictures were taken in La Hulpe, Belgium and the time line suggests that the 75th Canadian Infantry Battalion (Toronto) was stationed here for 4 months prior to traveling to Le Havre, France and then England. 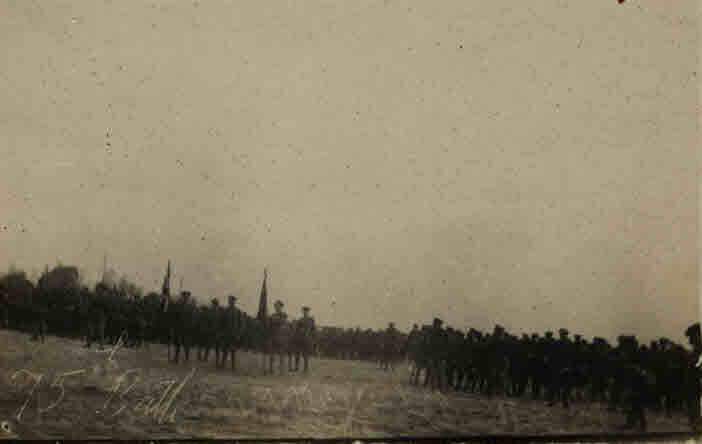 The “Colours” of the 75th Battalion are being presented. 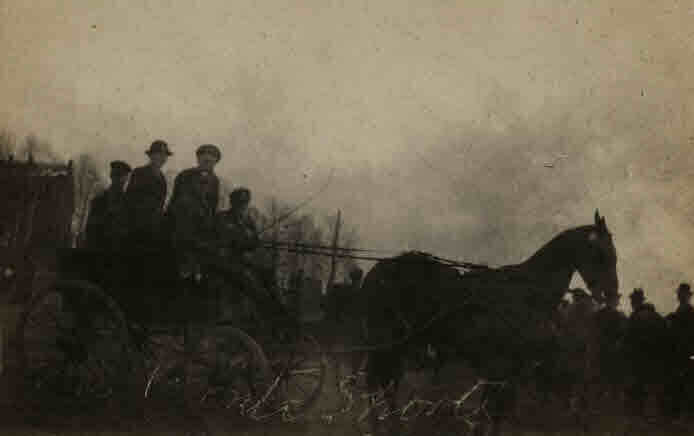 A prominent figure appears to be “The Sergeant” who it appears was in the 75th Battalion and has ties to Milton. I have not done the research on him yet but I do have a database of all the Milton Soldiers. 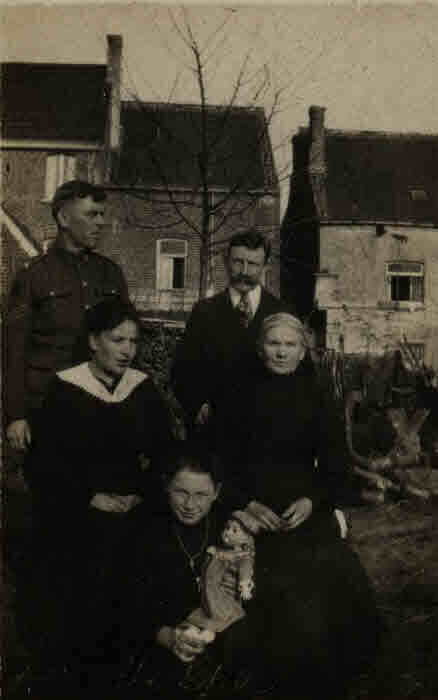 On one of the images he writes that it is a picture of him and the family he is staying with in La Hulpe. 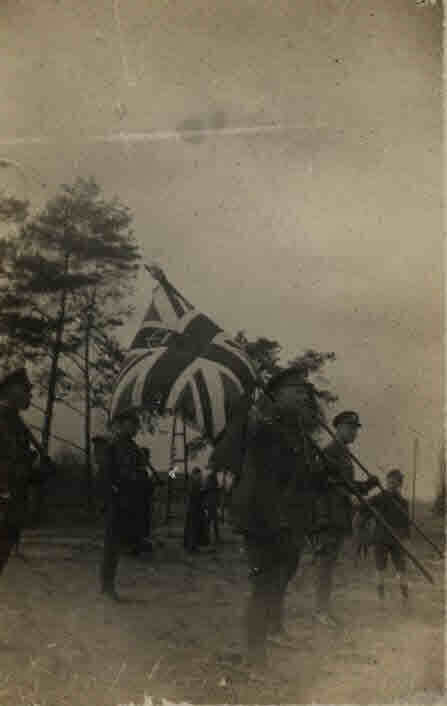 The colours of the 75th Toronto Battalion leaving La Hulpe for England. The Burgermeister’s daughter presenting the (coron??) 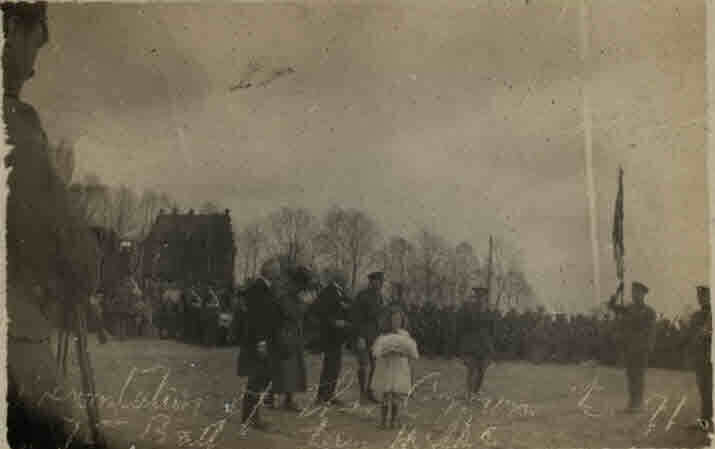 to the 75th Battalion, before leaving for England. They stayed here 4 months and made many friends. The 75th Toronto Battalion ready to march off from La Hulpe for Le Havre. The family at where I am staying at La Hulpe. A bunch of Toronto boys taken at La Hulpe. This is a street in La Hulpe where I am staying.